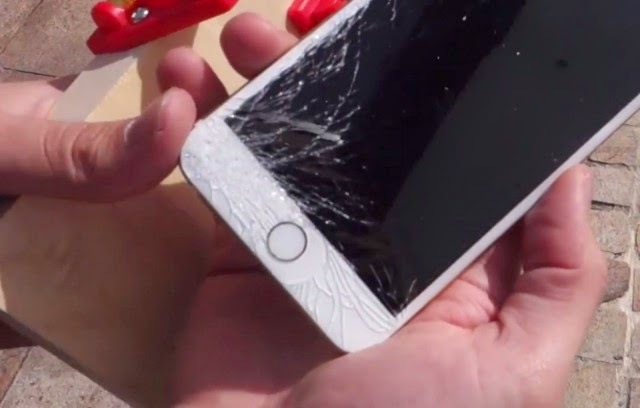 Now that the iPhone 6 and iPhone 6 Plus are available to the public, Apple has released pricing information for any repairs you might need (though hopefully you won’t need any so soon). Of course, each iPhone comes with a one-year limited warranty, so you shouldn’t need to rely on these prices anytime soon. 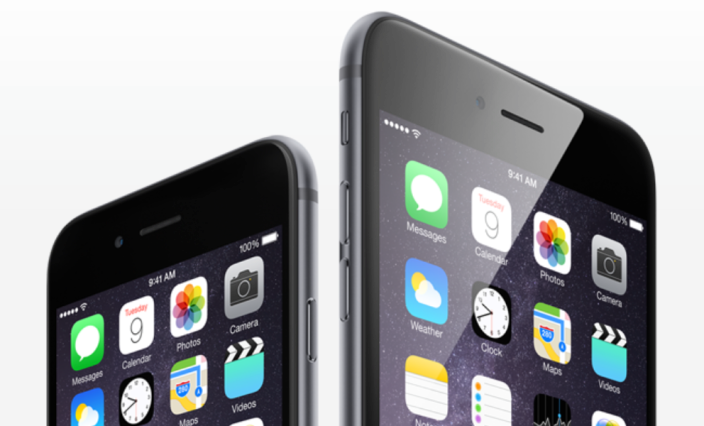 For these cases, you’ll need to pay $299 for an iPhone 6 or $329 for an iPhone 6 Plus. However, there’s one exception to this pricing, and that’s the 4.7-inch iPhone 6, which can get fixed up for only $109 Plus a $6.95 shipping fee extra included. This price is the same for almost every model from the original iPhone forward: $129. Once those options are exhausted you’ll be charged the regular out-of-warranty pricing. Next story Leaked Windows 9 Screenshots? Previous story Which are the Best Android Wear Smartwatches?